Talented singer Amandhi has been an active member of Soul Sounds since 2008. She has furthered her passion for singing, acting, and teaching children with special needs, securing along the way a Bachelor’s degree in Psychology. 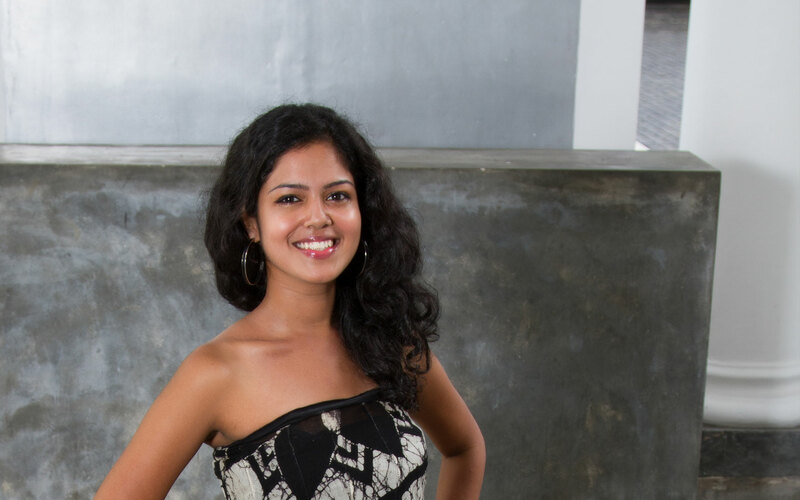 She is currently doing her Masters in Clinical Psychology at the University of Colombo. Amandi is a vocal teacher at the Soul Sounds Academy, has completed her grade 8 with high distinctions in Pop and Rock exams from Trinity London, as well as Grade 5 of Vocal classical exams conducted by the Associated Board of the Royal Schools of Music. She also conducts classes for children with special needs at the Soul Sounds Academy, using music as a therapy.